You can't control where abused children come from, but you can help with where they end up. Help Us Help Them. 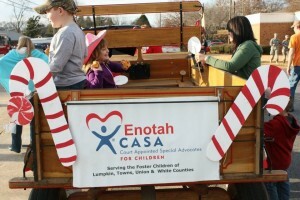 Learn More about Becoming A CASA Volunteer.